There are many ways you can conserve water around your home. Did you know that by planning ahead and preparing healthy soil, choosing low-maintenance grasses, and adapting your watering routine, you can have a healthy lawn using less water? Plan your lawn care routine! From applying lime to aerating to mowing, know what lawn care activities you need to do this spring, summer, fall and winter! 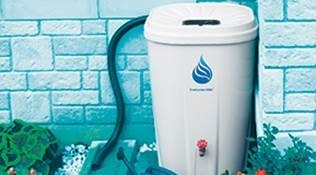 Low-cost rain barrels may be available at a series of one-day truckload sale events in Metro Vancouver in the spring. Local home and garden retailers also sell rain barrels in a variety of shapes and styles (prices vary). West Vancouver participates in BC Hydro's High-Efficiency Appliance Rebate program by offering a rebate for qualifying appliances. 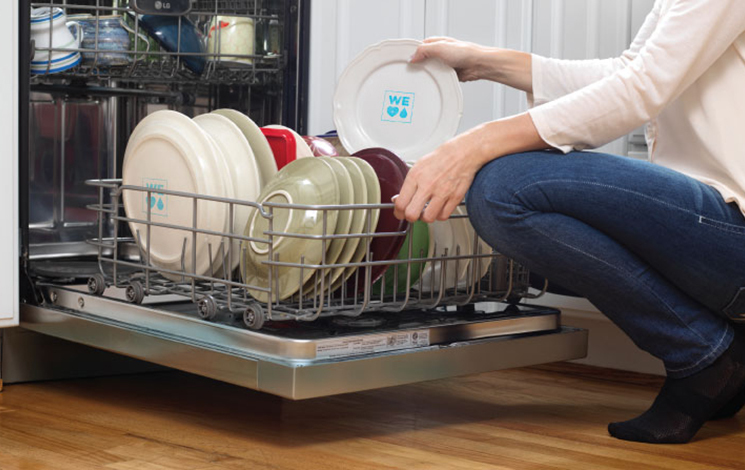 Rebates are available on eligible Energy Star clothes washers purchased between April 5 and May 31, 2019. Visit BC Hydro Powersmart to apply for the rebate and use the search tool to find qualifying models. Rebates are courtesy of BC Hydro, Fortis BC and the District of West Vancouver. Appliance rebate campaigns usually take place during the spring (May) and fall (October). West Vancouver has phased out the high-efficiency toilet rebate program in January 2015. The toilet rebate is replaced by a new high-efficiency clothes washer rebate that is jointly supported by BC Hydro and West Vancouver. Why did we phase out the toilet rebate program? The BC Building Code was revised in 2011 to require High-Efficiency Toilets (HET) (4.8L per flush or less) or dual flush toilets to be used any time a new toilet is installed in a residential setting. Now, many toilet models are high-efficiency. This makes it easy for people to choose more efficient models.